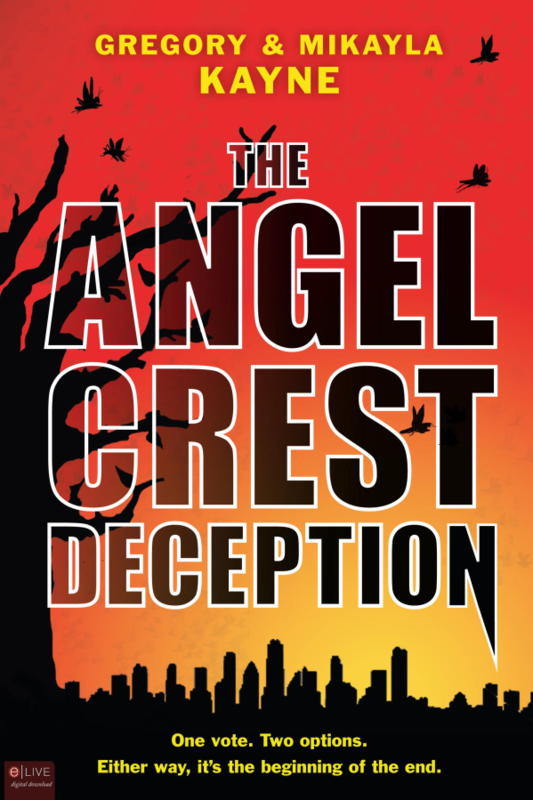 The Angel Crest Deception is the Kayne’s first novel, now available at all online and major retailers. This edgy near-future conspiracy thriller follows agnostic media producer Chris Malone as he sets out to destroy the career of a pompous religious figurehead. Will he be able to deliver the scathing exposé or will he get sucked in by the secret world-shaping group that just bought his old network?